Posted on 7. Februar 2017 7. 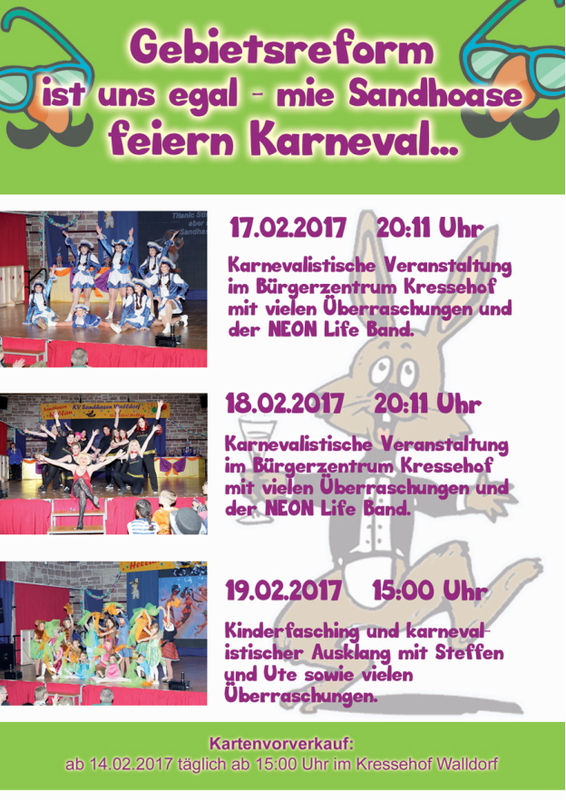 Februar 2017 by K. K.